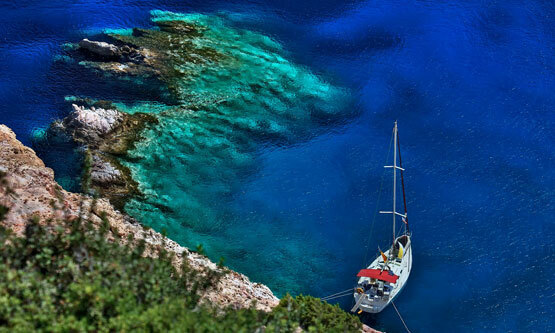 Live your dreams in the Cyclades. Find information about routes, accommodation, gastronomy, events, and make reservations easily, quickly and commission-free in our 24 destinations. 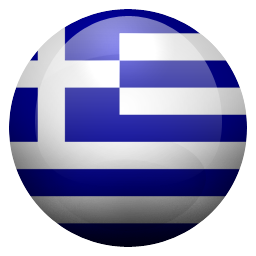 The official business portal of the Chamber of the Cyclades. All information, actions, interventions, initiatives, projects, news, services and electronic transactions at your fingertips. 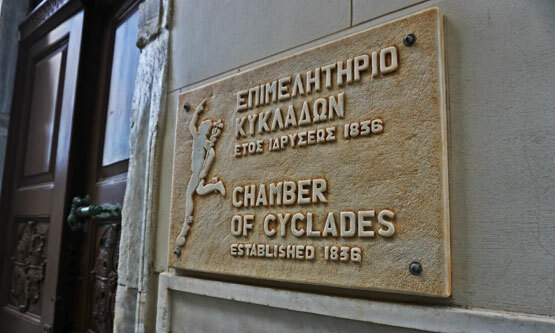 The Chamber of Cyclades is mandated to uphold and safeguard the interests of local businesses as well as to promote regional business development. With headquarters in Syros and offices in Andros, Milos, Mykonos, Paros, Naxos, Santorini and Tinos, the Chamber boasts 18,000 members in 24 islands covering sectors such as heavy industry, commerce, manufacturing, services, transport, tourism. Welcome to our official portal!